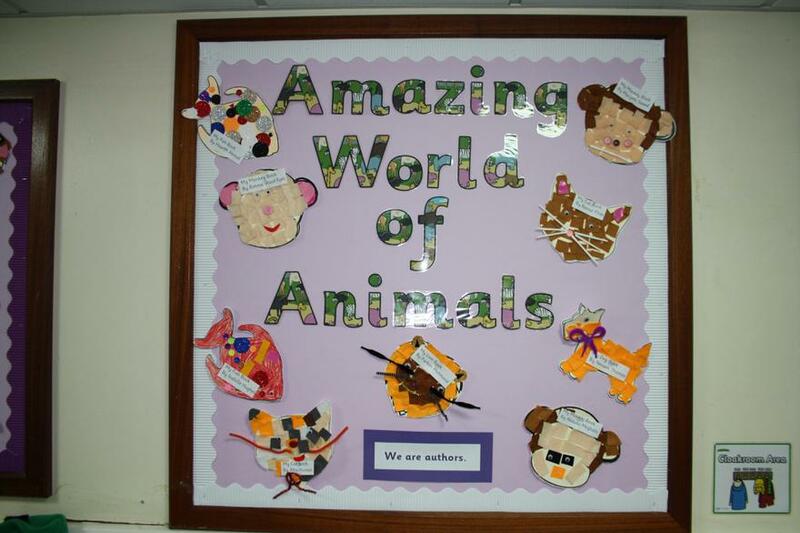 As I was walking around school today I found myself looking at some of the fantastic displays that the staff have prepared of the children's super work. 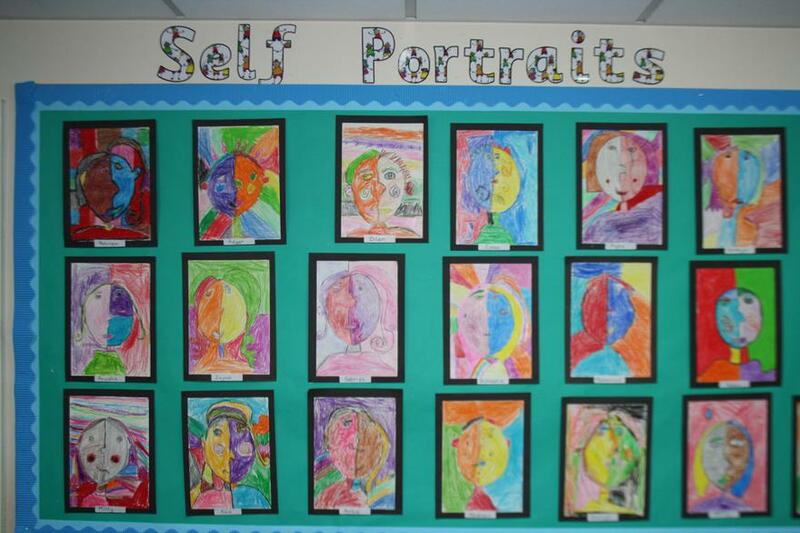 They looked so good that I decided to take the camera around and take some photographs to share with you all. 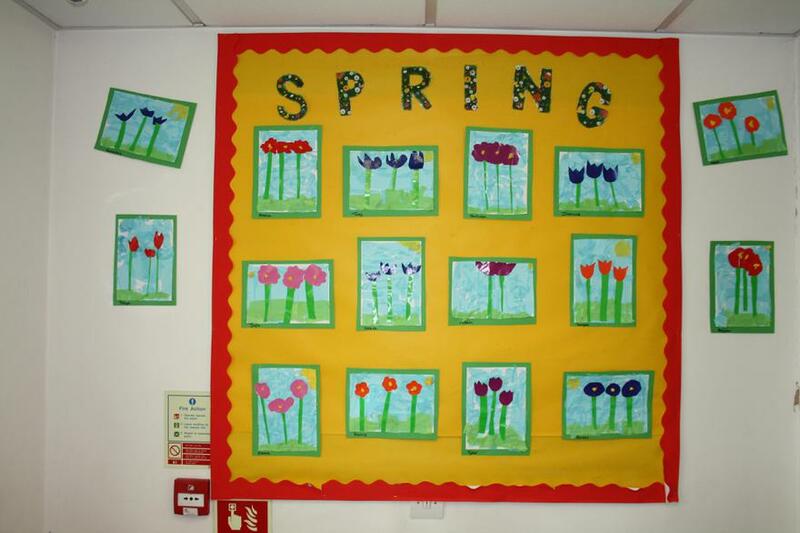 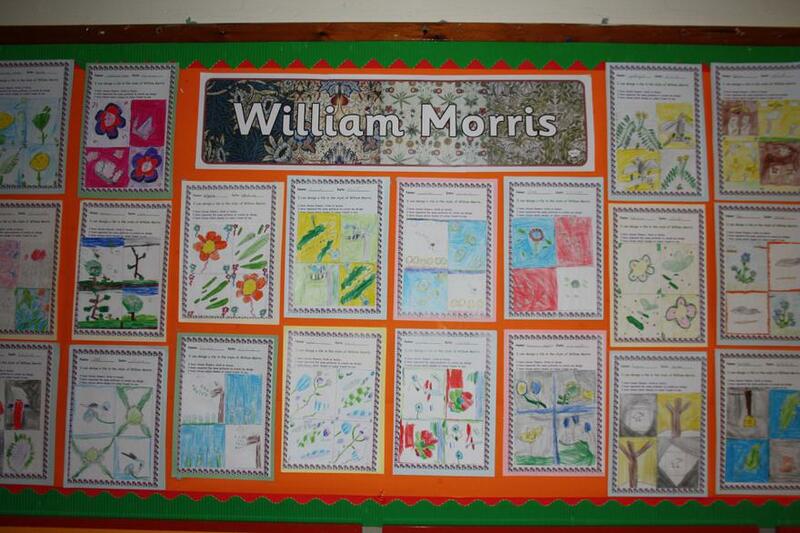 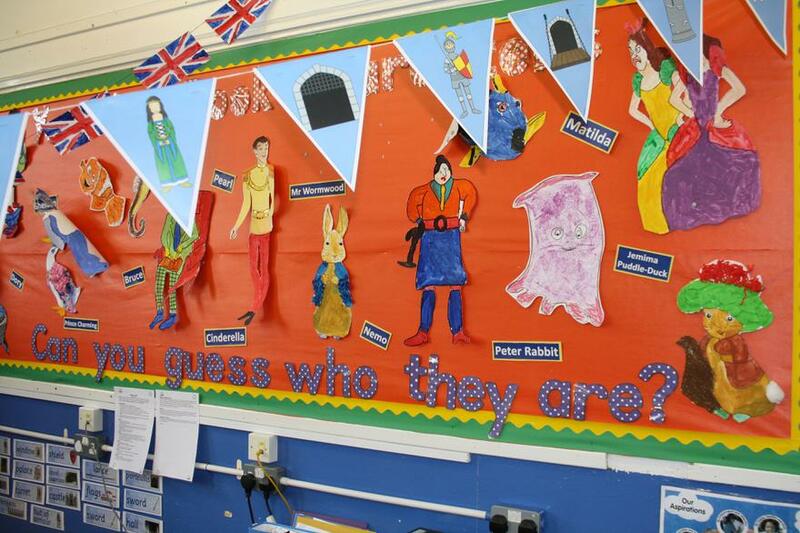 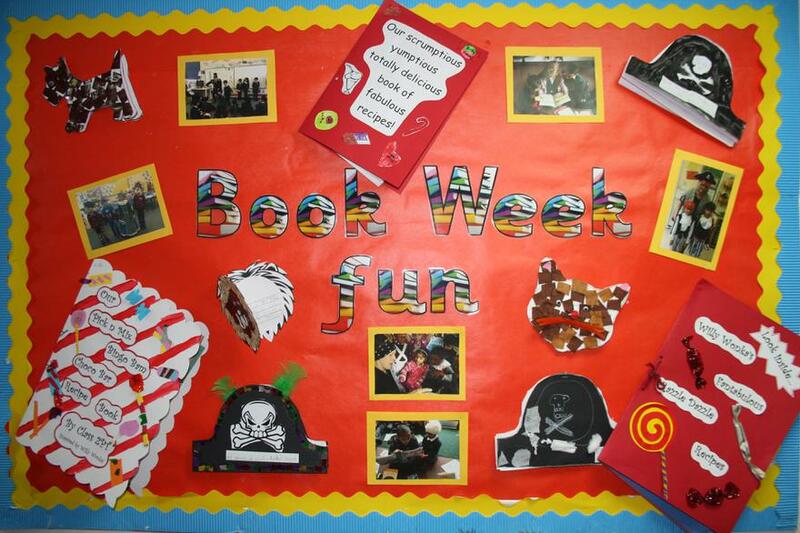 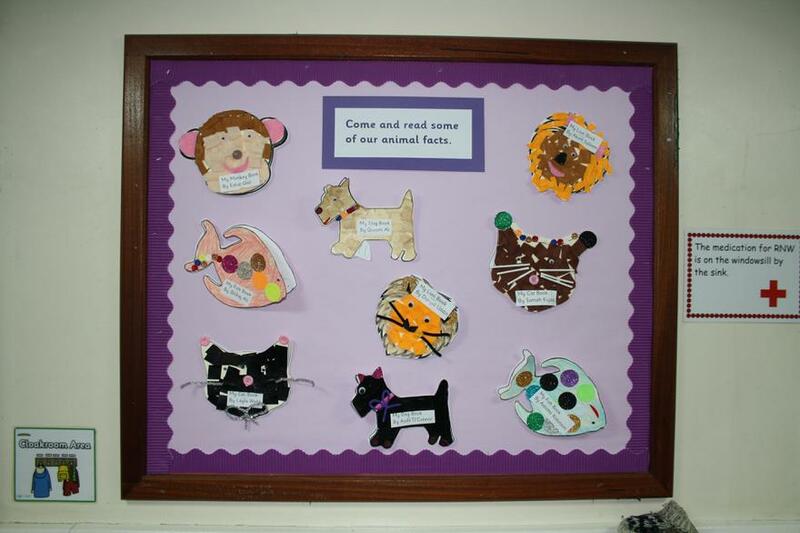 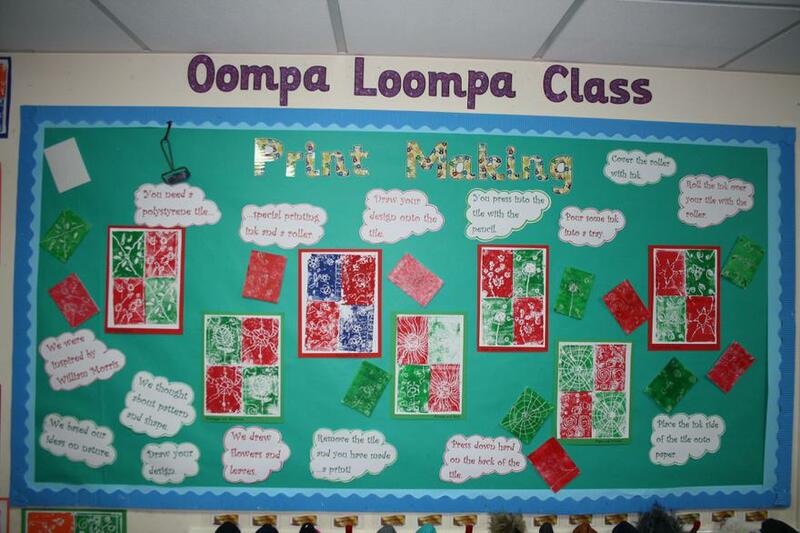 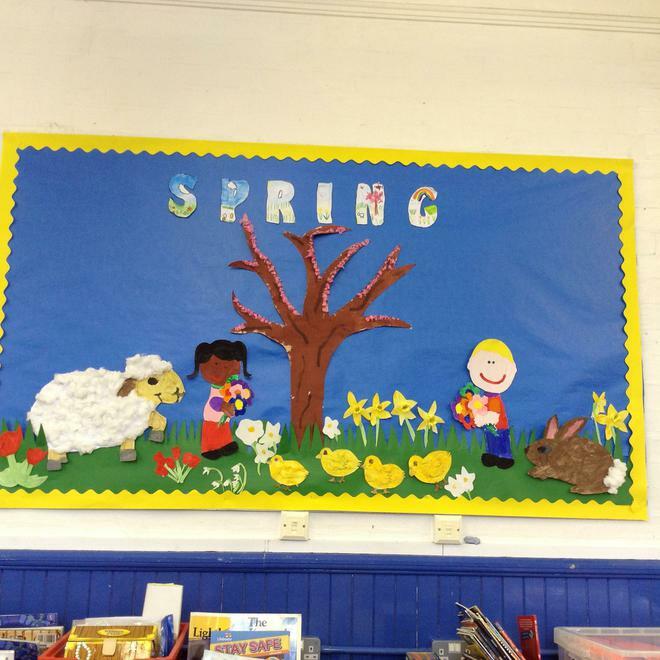 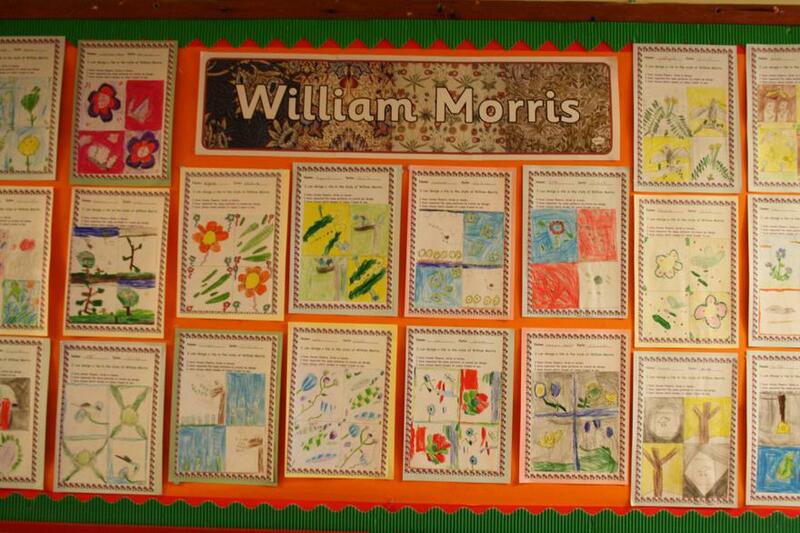 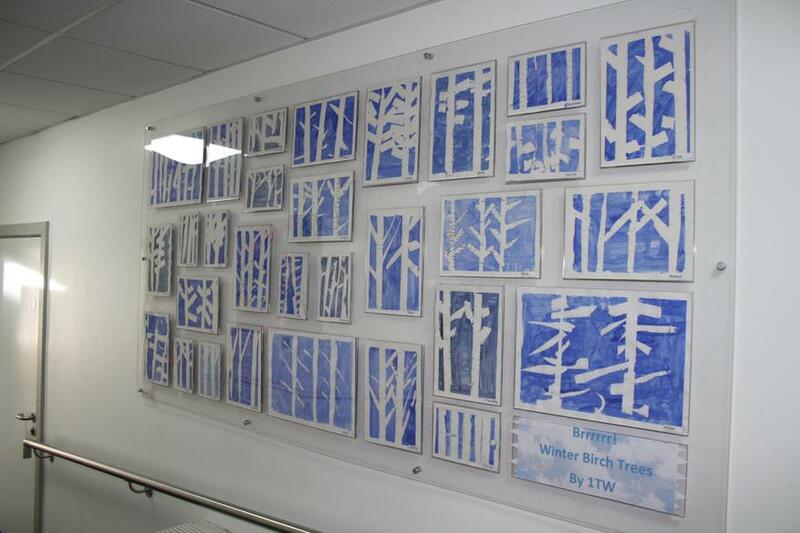 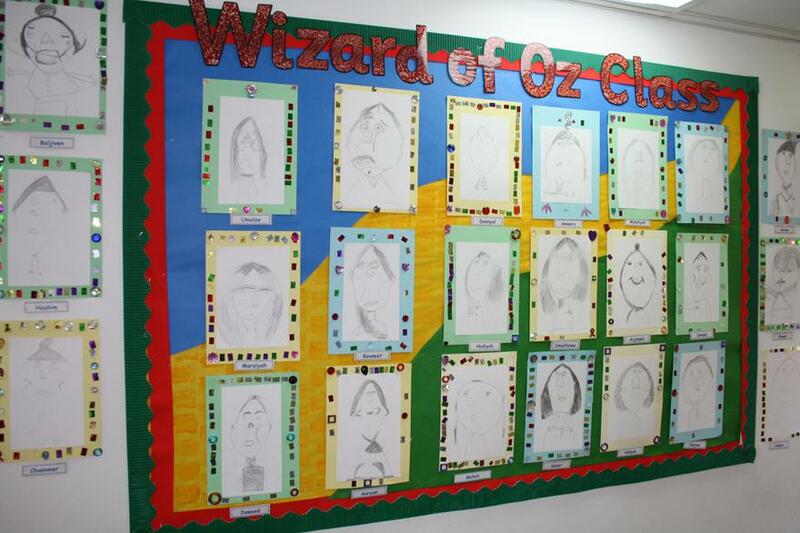 Well done to the children for producing such brilliant work and also to the staff for displaying it so well.